Gordon Ramsay shows you how to cook turkey crown with a herb butter, stuffing and delicious creamy gravy. This turkey crown recipe is fit for a king. 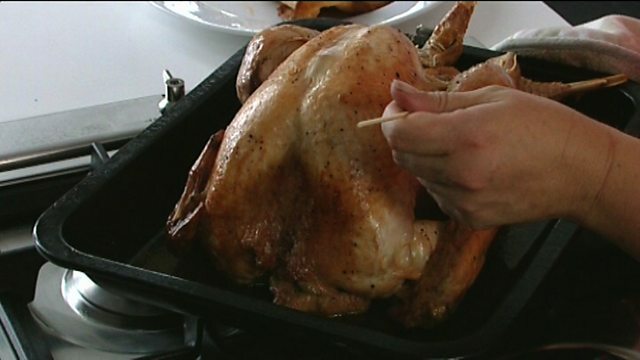 Calculate your exact turkey crown cooking times with our roast calculator. For the herb butter, mix herbs and butter together to form a paste, season well with salt and freshly ground black pepper. Lift up the skin of the turkey with your fingers and separate it from the flesh. Divide the herb butter and spread it under the skin. Season well, place in a roasting tin. Cook the crown for 15 minutes, then reduce the heat to 180C/160C Fan/Gas 4 and cook the turkey for 1½ hours, or until the juices run clear. 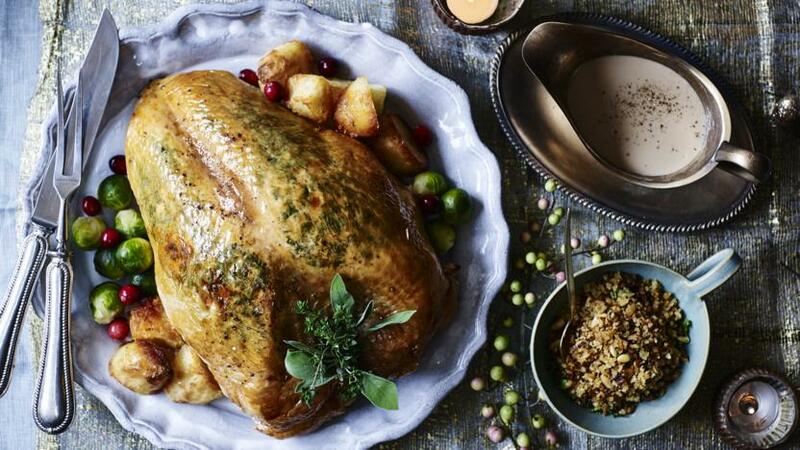 Cover the turkey with foil and tea towels and set aside in a warm place to rest for 30 minutes before carving, reserve the juices for the gravy. For the stuffing, melt butter in a large frying pan and gently sauté onion for 10 minutes until soft. Stir in the herbs for 1 minute then add breadcrumbs to absorb the butter. Mix in the lemon zest, pine nuts and seasoning and cook over medium heat for about seven minutes until crumbs start to brown and crisp. Take off the heat, mix in the parsley and serve warm. 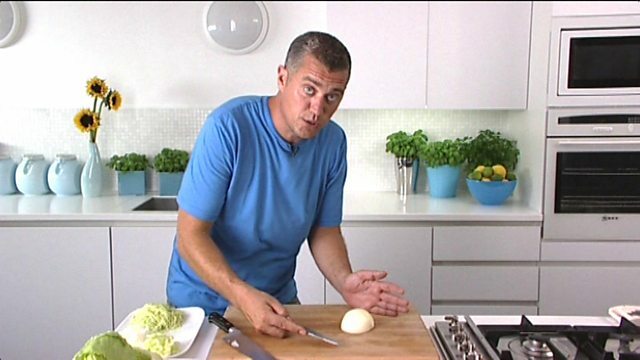 For the gravy, gently fry the onion in the olive oil for about five minutes. Pour in the wine and add the thyme and bay and boil until the volume of the liquid is reduced by three-quarters. Add stock and boil until reduced by half then add cream and boil for further five minutes. Season with freshly ground black pepper. Remove from heat, cool for ten minutes and strain. Add the turkey pan juices, boil for two minutes, season with salt and strain.